Every job we consider is two-fold. First, we take a creative approach to designing an event, brainstorming newer, better ways to accomplish the never-been-done. We combine this with our Type-A approach to execution, relentlessly coordinating and anticipating the unexpected in order to bring ambitious ideas to success. 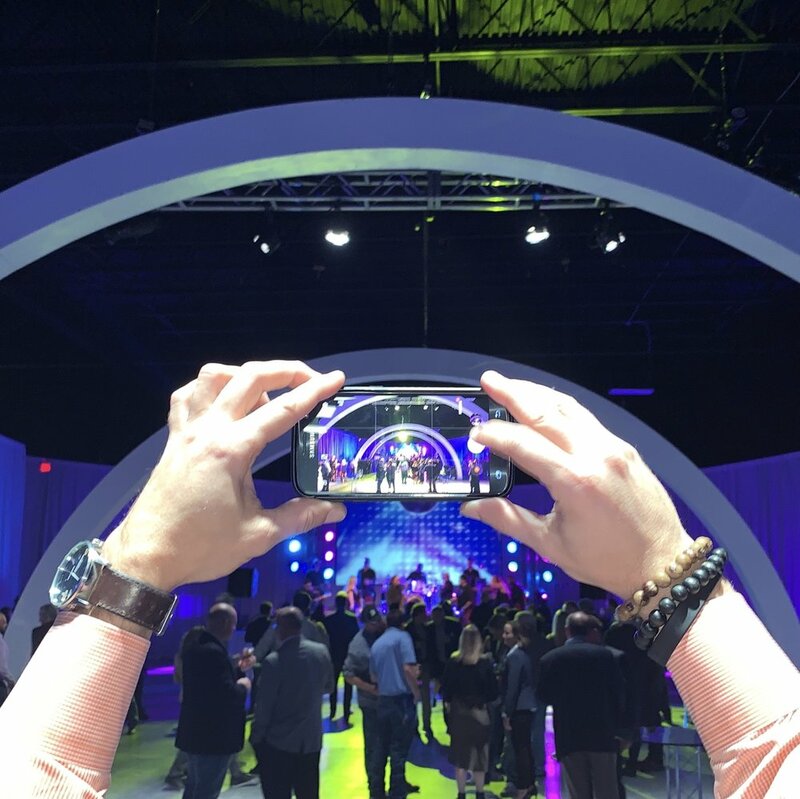 From creative brainstorming, to project planning, to event tear-down, let us manage every stage of corporate event planning from start to finish. Decoration and interior design, custom builds, lighting and A/V, catering, security, valet service and more: sign one contract for it all and we can handle the rest. Our friendly and flexible staff is ready to manage your every need.